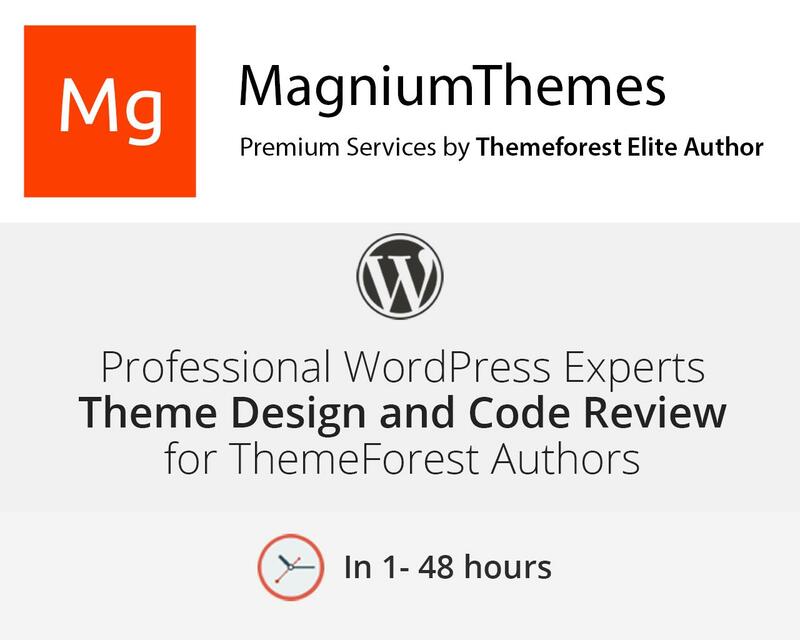 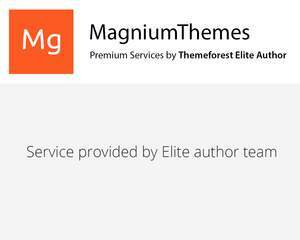 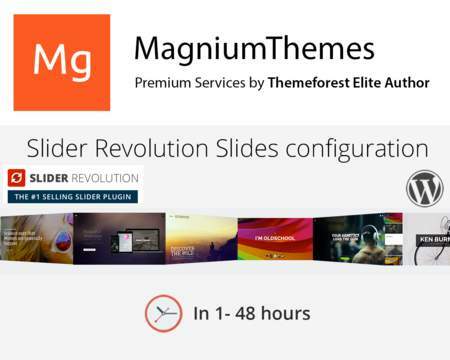 Our company is 11 Level Elite Author on Themeforest for 5 years with 16000+ sales, we released more than 30 themes here that get success (5 stars rated) and we know almost everything about current Themeforest review process and Themeforest trends. 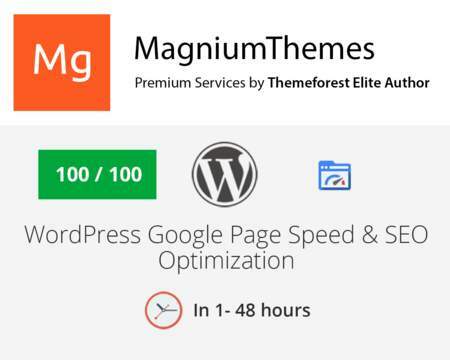 Within this service you can show us your new theme before you submit it to Themeforest, and we will check its design, code and give you suggestions and guides how to improve theme and what problems and errors you have, to avoid possible hard rejects and soft rejects after submission and save your time. 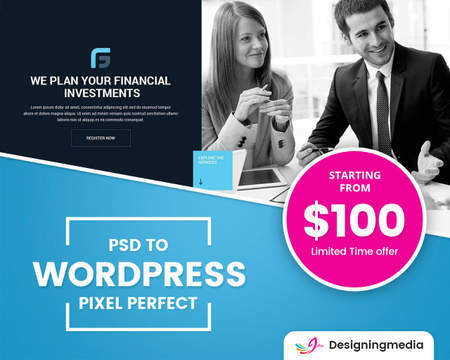 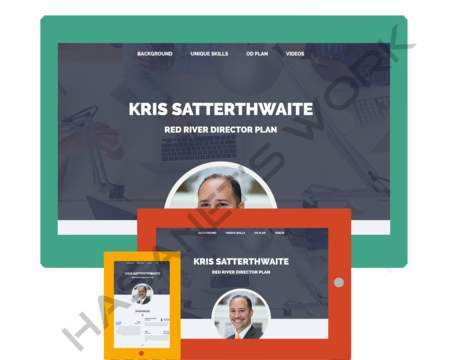 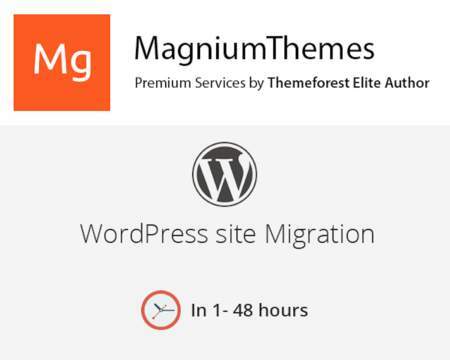 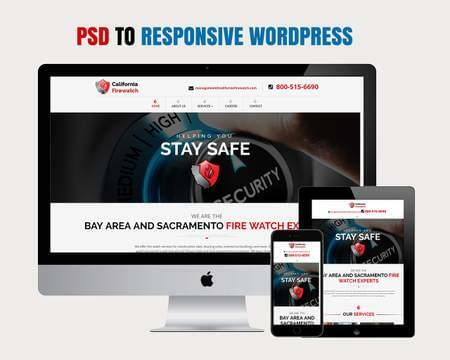 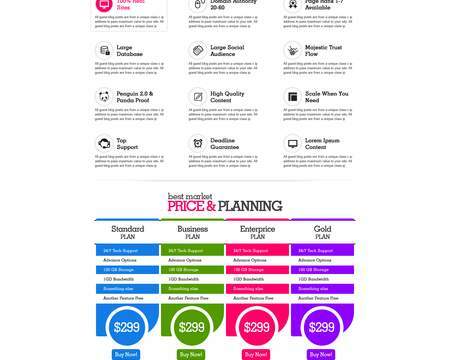 In addition we can provide you list of suggestions how to make your theme better and increase sales on the start and go to Weekly Top Popular WordPress themes list in your category.